The EU Cities for Fair and Ethical Trade Award provides a platform for towns and cities to showcase their work to promote Fair Trade and to exchange best practice and new ideas. Towns and cities all over South East England have fair trade policies and elected councillors work hard with NGOs and community organisations both to project the issue and to implement practical steps to integrate fair trade products and practices in their communities. 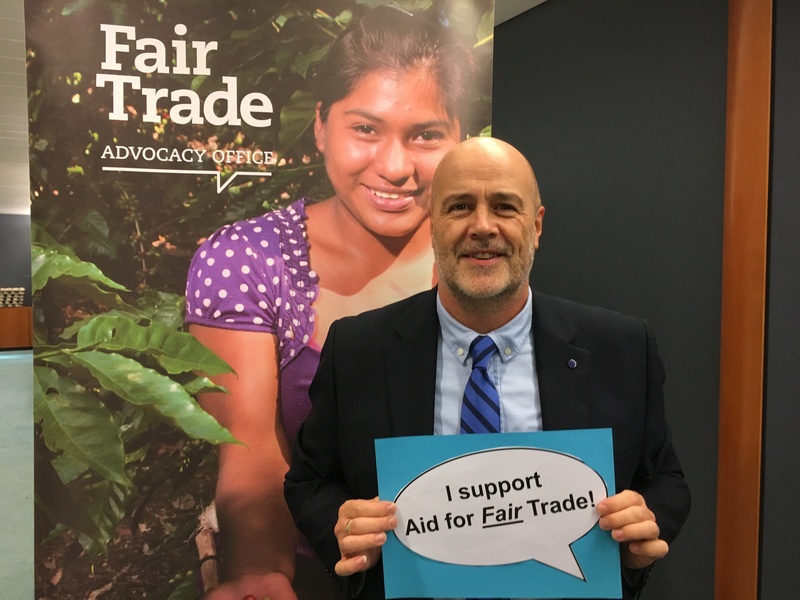 Fair trade and linked aid can make a real difference to developing communities, redress the balance to provide greater equity in international trade. Fair trade organisations, NGOs and suppliers with ethical policies, backed by consumers support produces, help raise awareness and campaign for changes in the rules and practices of conventional international trade. The objective of fair trade supporters and politicians backing these campaigns is to mainstream fair trade practices, combat poverty and improve livelihoods. 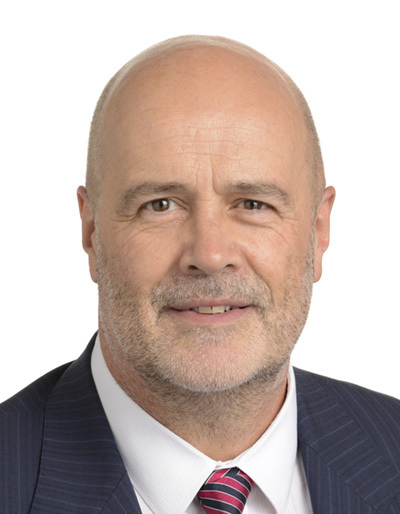 The changes brought about at European level have enabled local authorities and public bodies to specify fair trade requirements in public tenders and it is changes such as this that the award is intended to help promote. I would strongly encourage local authorities in South East England to participate and have written to Labour local authority leaders to encourage them to do so. You can find out more about the award here, more about the work of my colleague, Linda McAvan MEP who set up and Chairs the European Parliament’s Fair Trade Working Group here. It is also worth saying that The Co-op, which has long been an integral part of the Labour and progressive movement, is the largest UK supplier of fair trade and ethically sourced products. So if you want to do something practical to help fair trade, get down your local Co-op and check out their range.